A place for tips and tricks on how to remove stubborn stains and clean your home like a pro. Moving house can be stressful at the best of times. The last thing you want to worry about is getting your bond back. 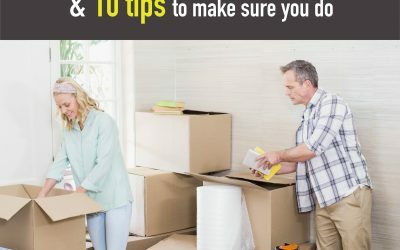 According to Domain.com.au, half of the tenants in NSW don’t get their full bond back in full when they move out. Some of our star cleaning pros have shared their favourite tips to help keep your home clean the easy way. From fingerprints on the fridge to stains in the toilet bowl and laundry. Check out these 12 tips from our professional cleaners. Do you feel like you spend a lot of time keeping your home clean? These 7 housekeeping hacks will save you time and even help keep some extra money in your pockets. 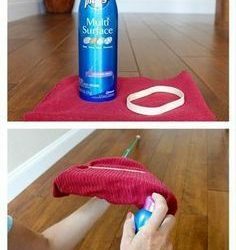 Looking for some cleaning hacks to get your home looking spotless? Want to know how to use common household items to remove stubborn stains. 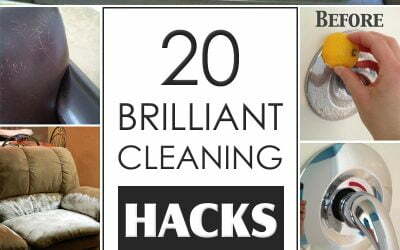 Then check out these 20 brilliant cleaning hacks that will making cleaning everything faster and easier.